Marvel has announced that the King of Wakanda will be making the leap to home release this May. 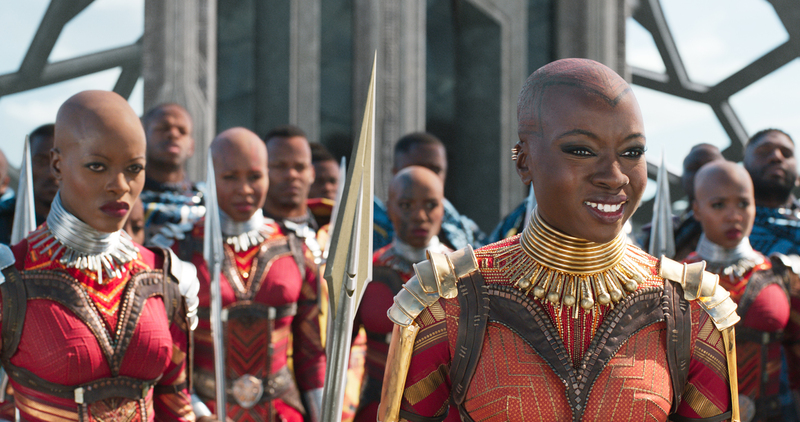 After a legendary reign at the box office, Black Panther will be available digitally on May 8th, and will hit Blu-Ray on May 15th. This release takes place right on the heels of Avengers: Infinity War, which premieres April 27th. According to The Wrap, screenwriter Christina Hodson has been approached to write the script for DC’s planned Batgirl film. Hodson has also written a prospective script for a Birds of Prey film, and is currently known for her work on the upcoming Transformers spinoff Bumblebee. Actor Anson Mount has been cast in a key role for season 2 of Star Trek: Discovery on CBS. The Inhumans alum will play Captain Christopher Pike in the show’s sophomore season, and long-time Trek fans may remember that Pike was the previous captain of the Enterprise before Kirk took over. 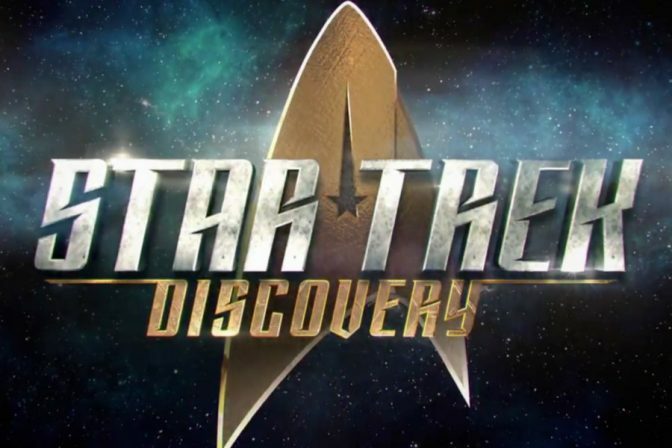 Star Trek: Discovery is streaming now on CBS All Access. The latest DC Universe Animated original movie, Suicide Squad: Hell to Pay is available on home release today, April 10th. Warner Bros. released a new clip from the film that shows this special Task Force packing up an RV for their under-the-radar mission. Suicide Squad: Hell to Pay features the voice talents of Tara Strong, Christian Slater, Billy Brown, and more.